It’s The Great Pumpkin Charlie Brown was the first animated prime time special. It’s 44 years old this year. Gavin and I watch it together, repeating all our favorite lines, as is the only way to watch a cult favorite! 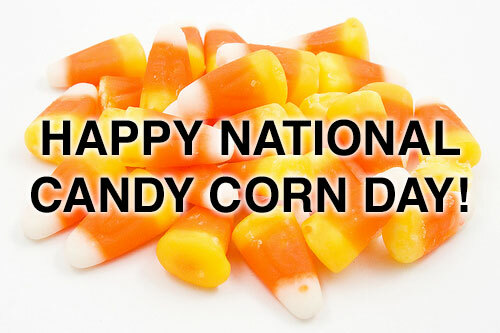 In related news it’s National Candy Corn Day!! !